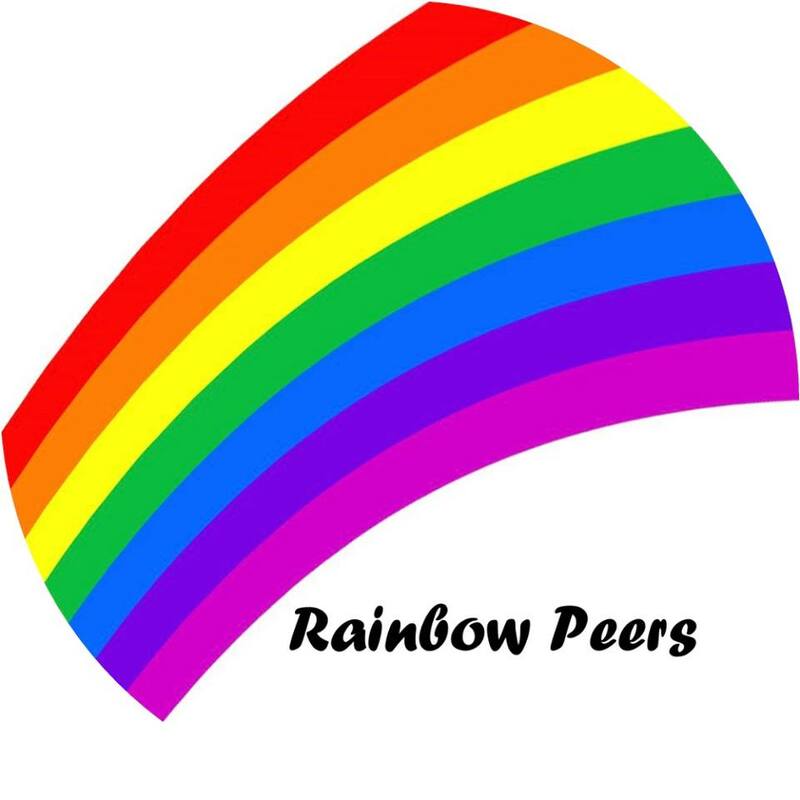 Rainbow Peers is a support network run by and for LGBTQ+ students at the University of Oxford. As an organisation, it recognises the unique challenges and pressures that queer students face, and aims to provide a safe space for queer people to talk about whatever issues they might be confronting in a confidential, non-judgemental setting, where they will not be expected to explain or justify themselves. The Oxford Student spoke to Rainbow Peers about the challenges faced by queer students at the University. Why do you think Rainbow Peers is important? Queer students in Oxford have to contend with a university where their concerns are frequently belittled and misunderstood, as was vividly illustrated by the vice-chancellor’s comments in September last year, in which she suggested the labour of confronting homophobic tutors was the burden of queer students to bear. Add to this the general context of hostility to LGBTQ+ people to be found in so much of mainstream media and culture in this country, particularly the vicious demonisation of trans people we’ve been seeing in light of the proposed GRA reform, and it becomes clear that a service that exists specifically to respond to the mental health needs of LGBTQ+ students is essential. It is significant that the people providing support are fellow students, not authority figures; Rainbow Peers gives people the option of speaking to someone who has proximity to their own experience, who knows what it’s like to be a student. What do you think is the biggest challenge facing LGBTQ+ students at university? 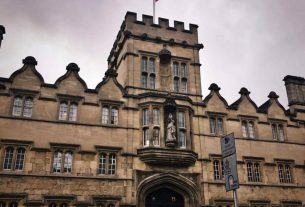 For many LGBTQ+ students, university is the first time they will have been ‘out’ in a social setting; a lot of challenges may stem from the disjunct between their lives here in Oxford and their lives back home, having to modulate and change how they present themselves in different settings. The pervasiveness of hetero- and cisnormativity can make it more difficult for LGBTQ+ students to find community at university, and loneliness and isolation are not uncommon – this issue is of course amplified for students who exist at the intersection of queerness and other marginalised identities, ones which mainstream queer spaces in Oxford systemically fail to represent: students of colour, disabled, and working-class students. Oxford is not a safe place for trans students: we are often vulnerable to harassment, particularly those of us contending with the hypervisibility that trans women and transfeminine people have to contend with, and we are often reminded of people’s incomprehension of our identities and our struggles. The resources that trans students need to make their lives more bearable, be they anything from binders to makeup, can be difficult to access due to expense, and trying to seek out trans-related healthcare via the maze of the decrepit and not fit for purpose British system, whilst also juggling the demands of an Oxford degree, is a draining, often near-insurmountable challenge for many people. What is one area in which you feel the University has let students down the most? 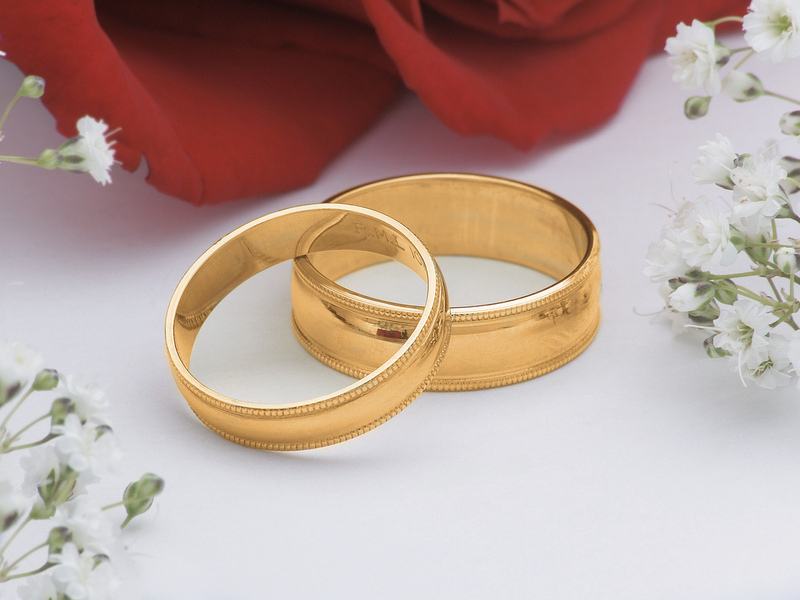 The University’s equality policies are good, and unequivocal in the protections it extends to LGBTQ+ students; the problem is that they consistently fail to be adequately enforced. As we’ve seen in several recent cases, e.g. the one involving the transphobic tweets of sociology professor Michael Biggs, there are tutors here who are egregiously abusing their positions, flying in the face of the policies the University already has in place, and there needs to be a robust system of accountability for such individuals. The collegiate system means that there are major discrepancies in the level of support that queer students across the University have access to, and there is an urgent need to pressure all colleges into adopting explicitly queer- and trans-inclusive policies, and to have people who are professionally trained in, and knowledgeable about, LGBTQ+ health issues. It is worth noting that hostility to such moves towards inclusivity often come from students themselves, as can be seen in the opposition that motions for gender neutral toilets have faced in some JCRs. This shows us just how widespread queerphobic views here are. Finally, it is worth pointing out that the University’s failings with regard to queerphobia can only be understood alongside the overwhelming whiteness of this institution, and its complicity in and perpetuation of the depredations of the class system; an overhaul of the entire system of teaching and admissions here is needed if we are going to deliver real change, and secure the health of future students.